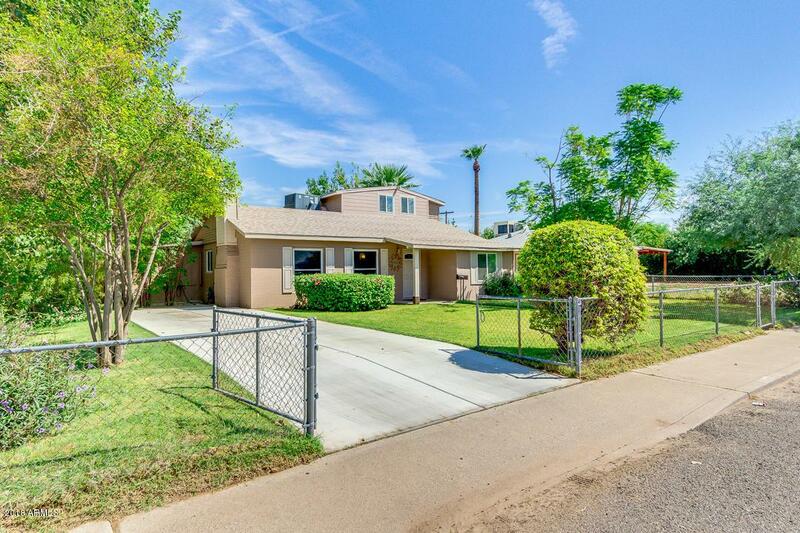 Welcome home to this fully remodeled 5 bed, 3 bath home minutes from Sky Harbor Airport complete with a large grassy lot, RV gate and no HOA! 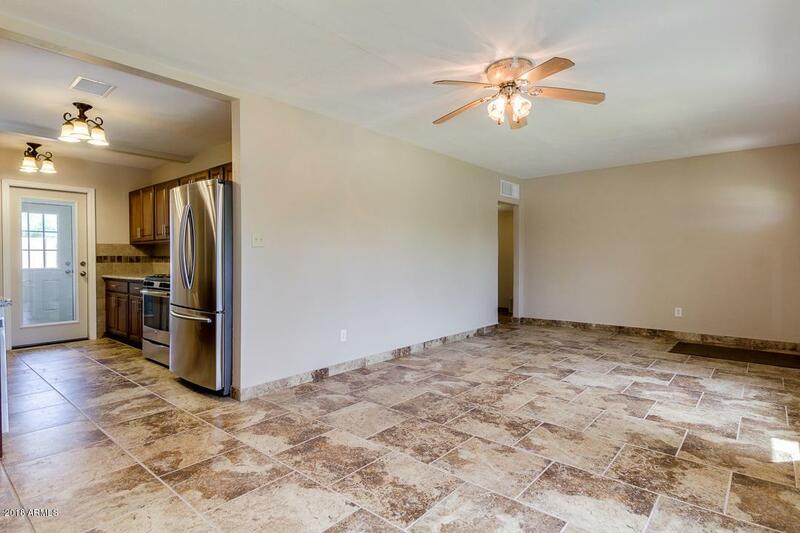 Home features 3 bedrooms and 2 baths downstairs, 2 bedrooms and 1 bath upstairs, plus 2 den areas perfect for an office, home gym, hobby room, library, whatever you desire! 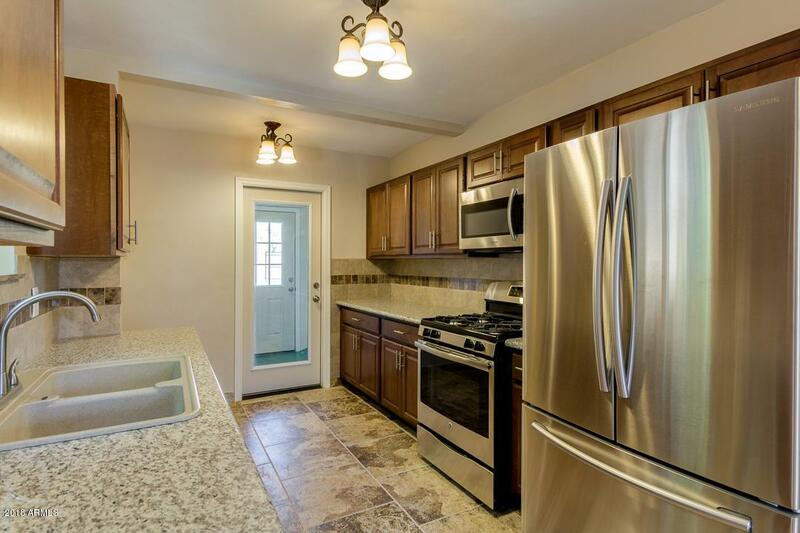 Kitchen features granite counters, tiled backsplash, and stainless steel appliances. Bathrooms have beautiful tiled showers and upgraded vanities. 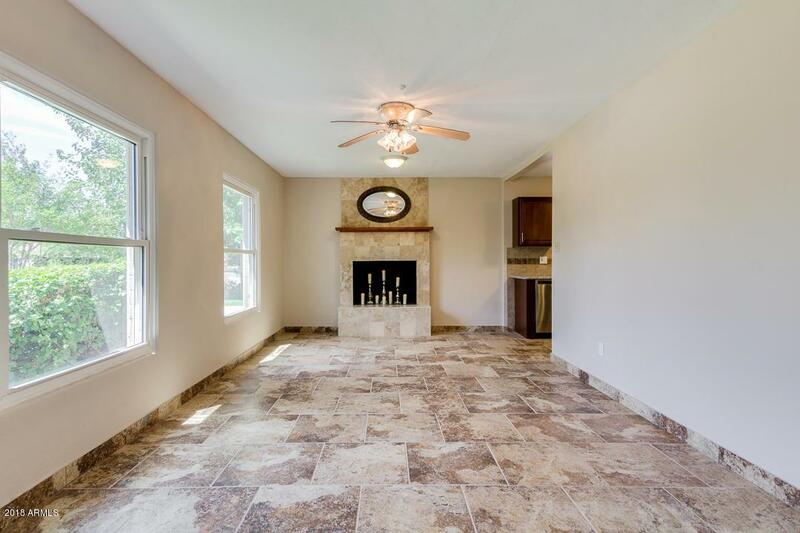 Remodel includes roof and AC - the seller left nothing out and took care of it all! Come see your new home today!